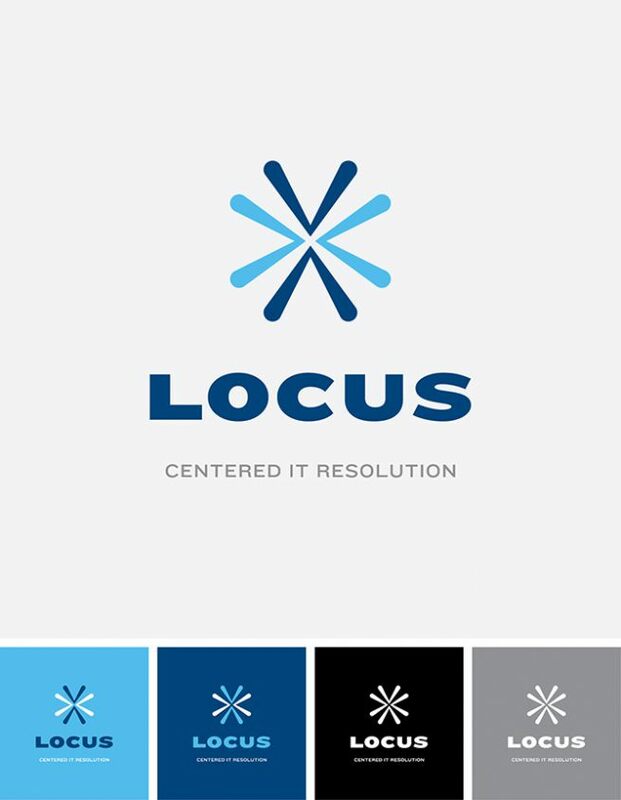 Locus is an IT enterprise solutions company that came to RMD seeking an upgrade to its corporate identity. 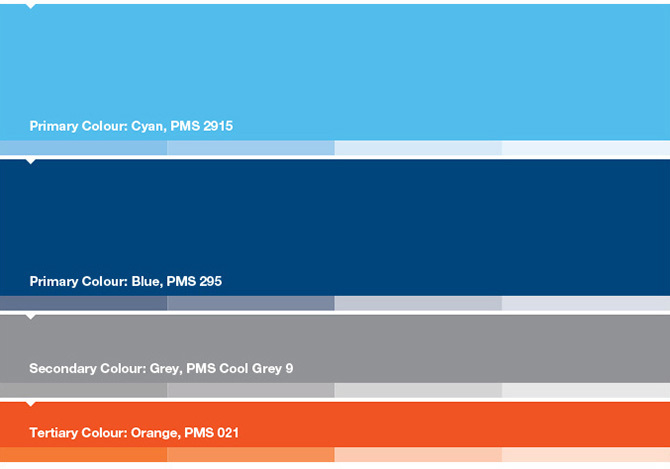 It had recently expanded its repertoire to include User Interface design. The client challenged us to communicate the synergy between its two disciplines as a competitive advantage. A series of marketing and communications materials were created, along with a full redesign of the company website. 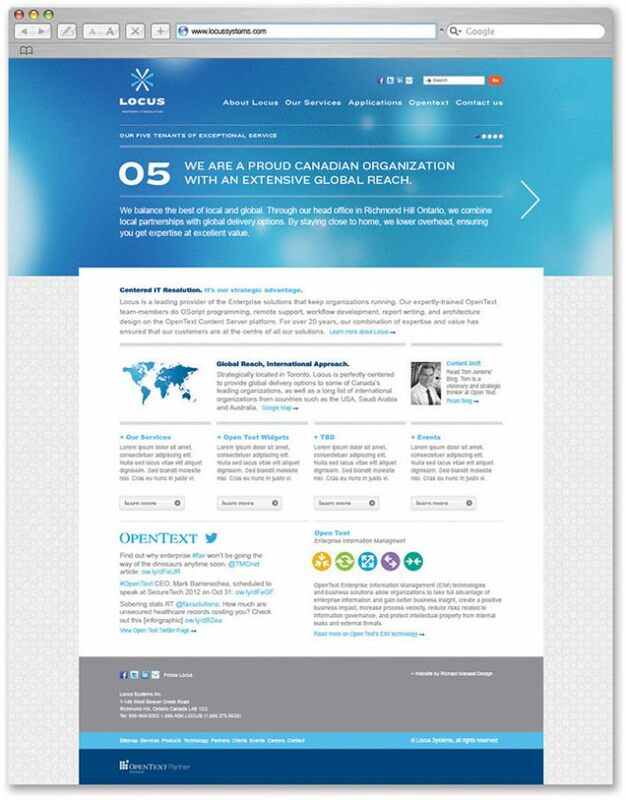 Headlines and copy placed atop the landing page catch the visitor’s eye and lay out the company’s five key operational and competitive tenets. 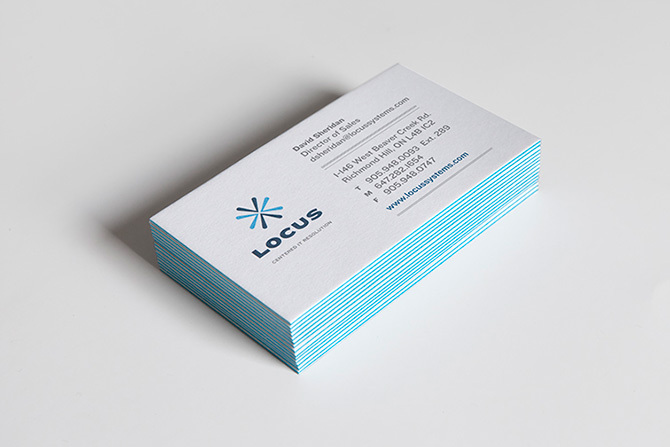 The objective is to focus on Locus’ strategic offering to prospective clients, while quickly and clearly defining its unique qualities as against those of its competitors.